Tobias Massier received his diploma and his doctoral degree from Technische Universität München in 2002 and 2010 respectively. He worked on the structural analysis of analogue integrated circuits. In 2009, he took over the position of programme manager for the planned new Master programme in Power Engineering (MSPE) at Technische Universität München. After having established the programme successfully in 2010, he kept on managing and expanding the programme for the next years. 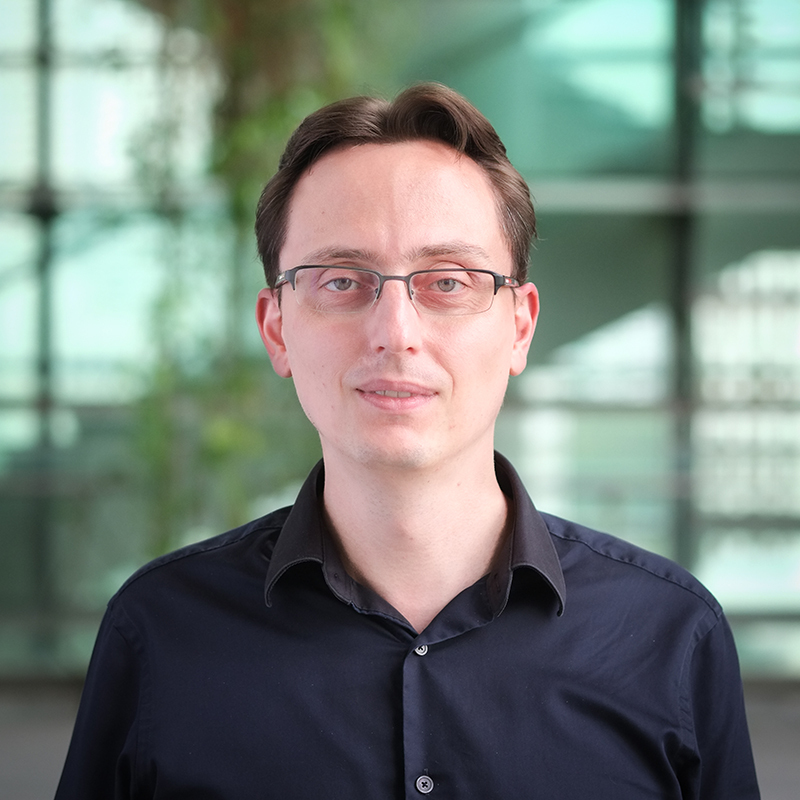 In 2013, he joined TUM CREATE as Principal Investigator of Research Project 8 – Energy Management which is now Electrification Suite and Test Lab (ESTL). When he joined TUMCREATE, Tobias Massier defined new research areas and projects. He also acquired additional funding to hire further researchers and hence to strengthen ESTL’s profile. He established collaborations with SMRT Taxis and SERIS and intensified the cooperation with other research groups at TUM CREATE. His research focuses on the electrification of bus lines and integration of electromobility into the grid.